this product is actually a very good idea realized. in combination with the clip stripper, loading moonclips works increadible easy. love it! 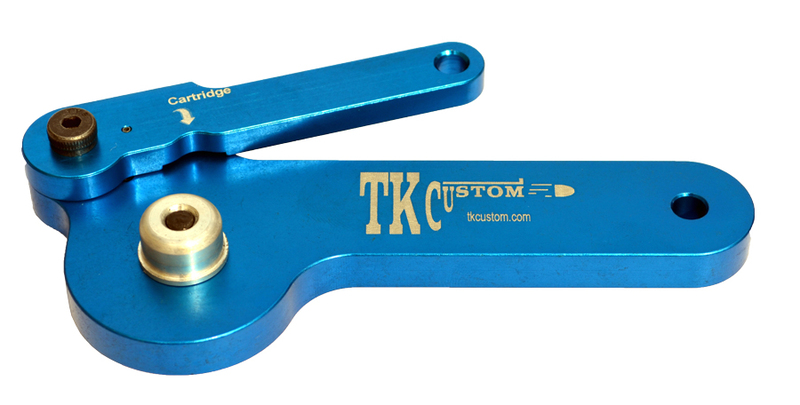 The TK Custom Moon Clip Tool is a simple yet effective solution to load 8 shot 929 moon clips. Eliminates the tedious use of pliers to load moon clips. The tool is machined from high-grade aircraft aluminum for durability and strength, which will last for many years of service.